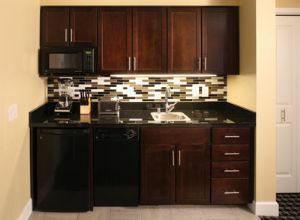 Whatever vacation style you choose, you will find it in a California timeshare. Whether you are looking for a beach getaway, desert horizon, scenic mountainside, or snow-capped slopes, you'll find them all in California. 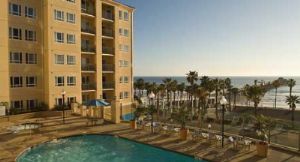 If you'd like to buy a California timeshare, review the timeshares on offer below or enter in the name of the timeshare resort in the search bar and you can contact the timeshare owner directly to discuss buying a timeshare. If you need some assistance, click on the Contact Us tab at the top of the page and fill in the form to contact the specialists here at BuyaTimeshare.com so we can connect you with your dream vacation property. Looking to rent a timeshare? Our team can even help you find the right timeshare rental or assist you to rent out your California timeshare so you can make some extra cash. Palm Springs is a desert paradise with a unique charm and style all its own. You can buy California timeshares at Marriott's Shadow Ridge in nearby Palm Desert, for a taste of that mid-century flair. Sun-drenched valleys and lush green golf courses complement each other perfectly in this land of outdoor adventure. 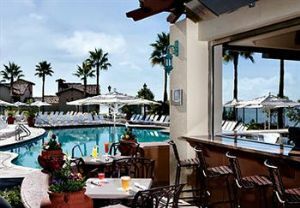 In fact, a fine selection of comfortable and affordable lodging is located throughout the state, including Grand Pacific Palisades in Carlsbad and Marriott's Newport Coast Villas in Newport Coast. 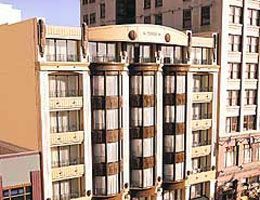 The Los Angeles area is also a great destination for a California timeshare vacation. With a perfect blend of weather, beautiful beaches, exciting nightlife and luxurious lifestyle, this home to the stars draws visitors from around the world. Hollywood is right around the corner and here you can take the opportunity to buy or rent California timeshare during specific times of the year for your ticket to big events such as the Oscars, film festivals and movie premiers. Nearby Orange County is well-known for its amusement parks, surfing, and spectacular beachfront dining and shopping. Now, a getaway to a timeshare in California wouldn't be complete without a visit to Disneyland, would it? 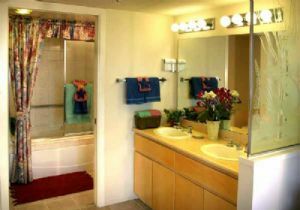 In case you weren’t aware, timeshare units at resorts such as WorldMark Anaheim and The Villas at Disney’s Grand Californian give you terrific access to the park for your next Disneyland experience. Looking for a different kind of outdoor adventure? Three of the country's most treasured national parks are located in the High Sierra/Yosemite area. Lake Tahoe is not far away, with postcard-perfect views and hiking, rock-climbing, and boating. Area timeshares offer the perfect place to put your feet up at night after a day of outdoor adventures and sightseeing. Just north of the San Francisco area is where you'll find the world-famous wines of the Napa Valley, while at the southern end of the state, San Diego also has its fair share of California timeshares. The list goes on and on for fun things to do and new places to see on your California timeshare vacation, no matter what your location. A generally sunny and warm climate makes vacation planning a snap. Rain is rare, occurring mostly during winter, but if the weather does force you indoors, an abundance of activities such as aquariums, theatres, dining and world-class shopping venues assure a pleasurable time for everyone. With so many different regional cultures, climates, and communities, you'll never have a dull moment with a California timeshare. 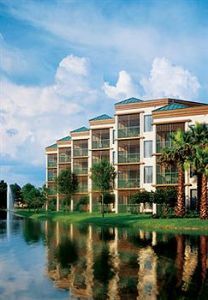 If you have decided to buy a timeshare in California, then you have come to the right place. 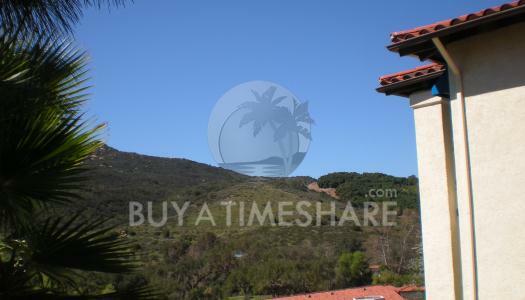 Even if you’re looking to sell California timeshare, BuyaTimeshare.com has the tools to market your vacation property since our goal is to bring buyers and sellers together so that buyers can start enjoying their vacation right away! 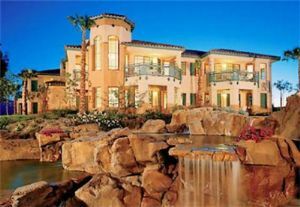 If you'd like to buy or rent California timeshares and save money in the process, the specialists at BuyaTimeshare.com can connect you with the vacation property of your dreams. Remember that shopping on the resale market means you’ll save 50-60% off the retail cost of a timeshare offered through the resort, since we don’t have the sales and marketing costs that the resorts have to cover through their sales process. That’s real savings we are able to pass along to you. 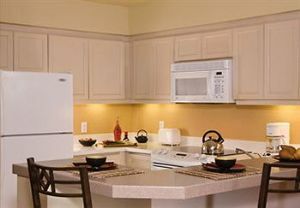 Look through the California timeshares for sale below and start planning for your next vacation. in nearby Palm Desert, for a taste of that mid-century flair. Sun-drenched valleys and lush green golf courses complement each other perfectly in this land of outdoor adventure.